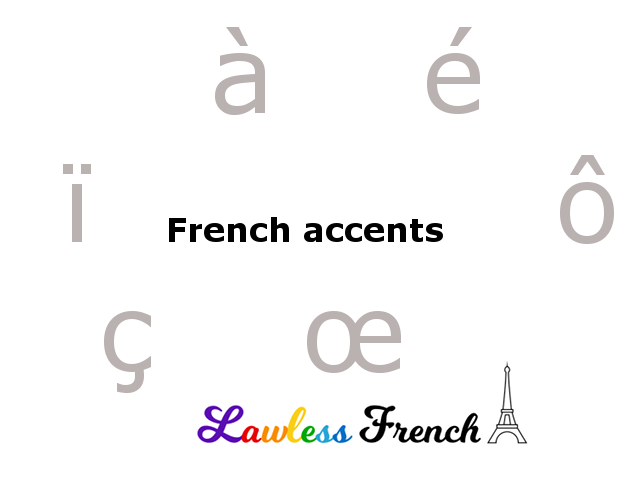 The circumflex changes the pronunciation of the vowels a, e, and o – click the letters for more detailed info. The circumflex has no effect on the pronunciation of i or u. The circumflex distinguishes between a few words that would otherwise be identical. 1) The circumflex is found in the nous and vous passé simple conjugations of all verbs. 2) In the imperfect subjunctive, the circumflex is found in the il conjugation of all verbs. For -ir and -re verbs, this allows one to distinguish the imperfect subjunctive from the passé simple.